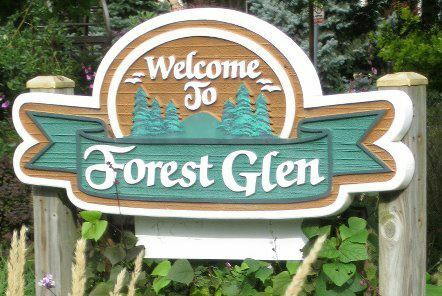 Forest Glen is a community in Chicago that is home to some of the greatest neighborhoods in the City of Chicago. Neighborhoods such as Edgebrook, Old Edgebrook, Sauganash, Indian Woods, and Wildwood. Bourdage Chirorpactic has been proud to be located in Sauganash since 2008. We have been providing outstanding chiropractic care to this area of Chicago and our mission is to make the Forest Glen community the healthiest area in the City of Chicago!